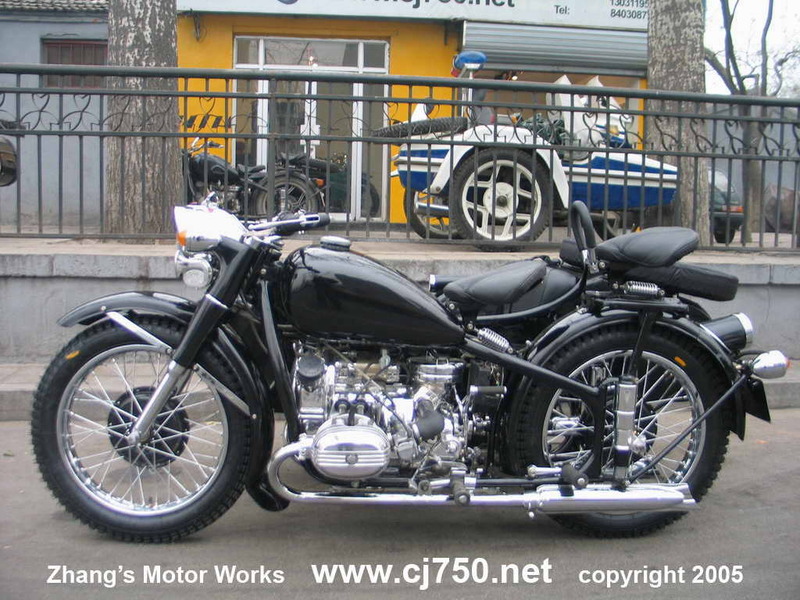 This sidecar was restored for a customer in Shanghai. 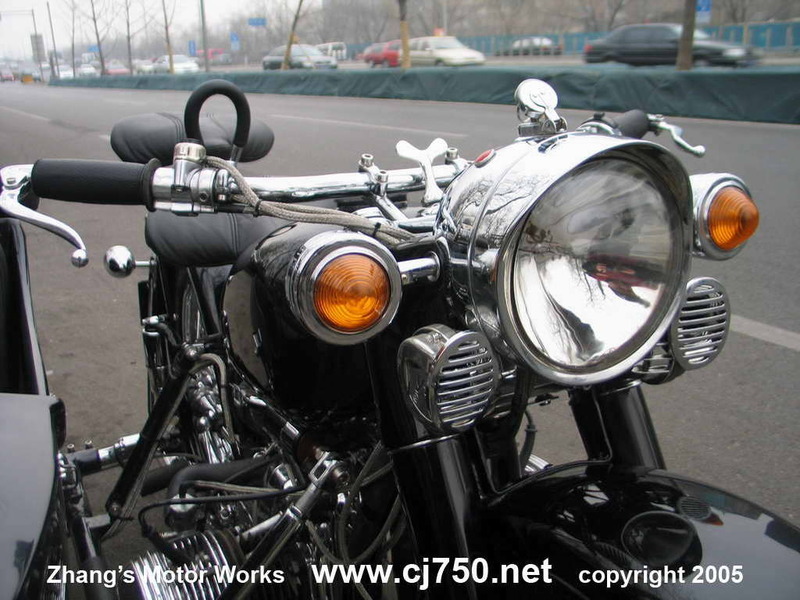 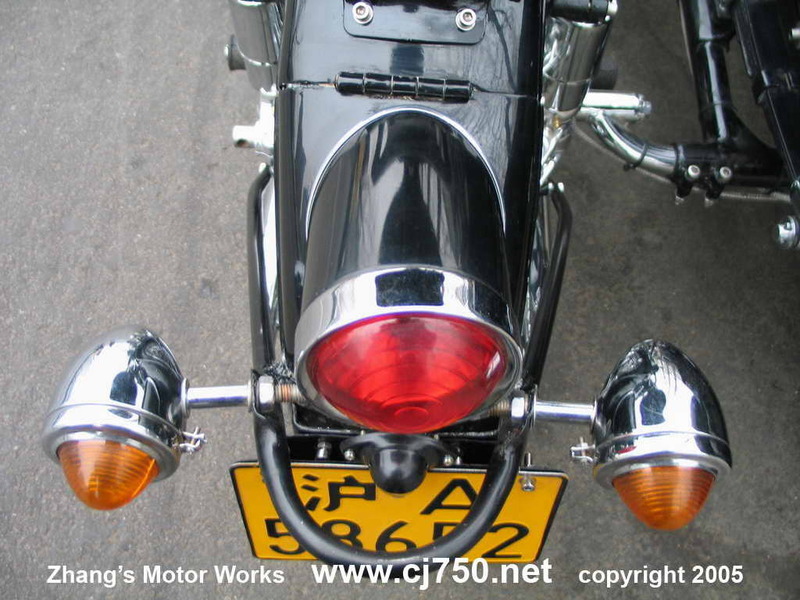 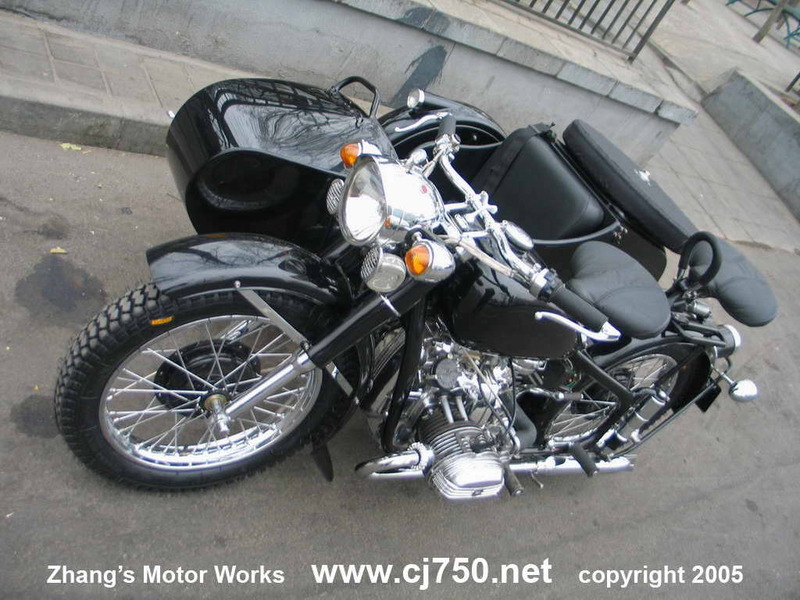 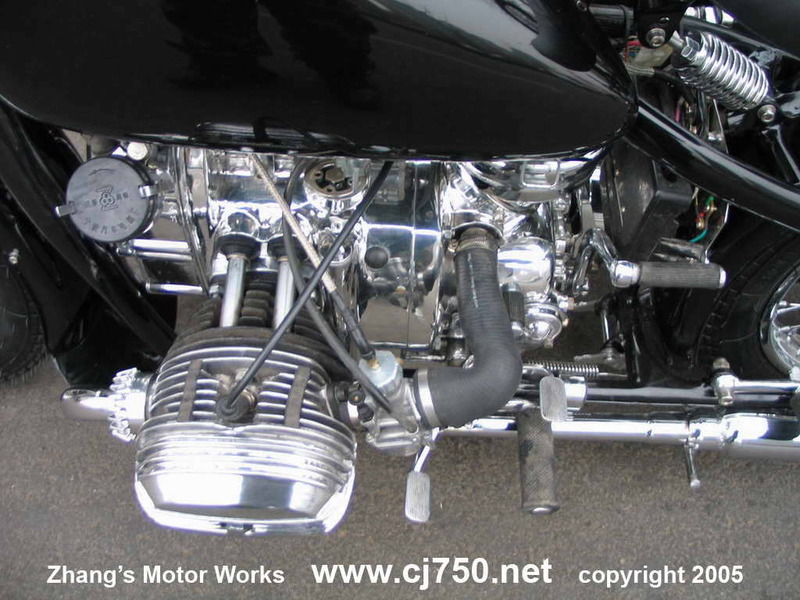 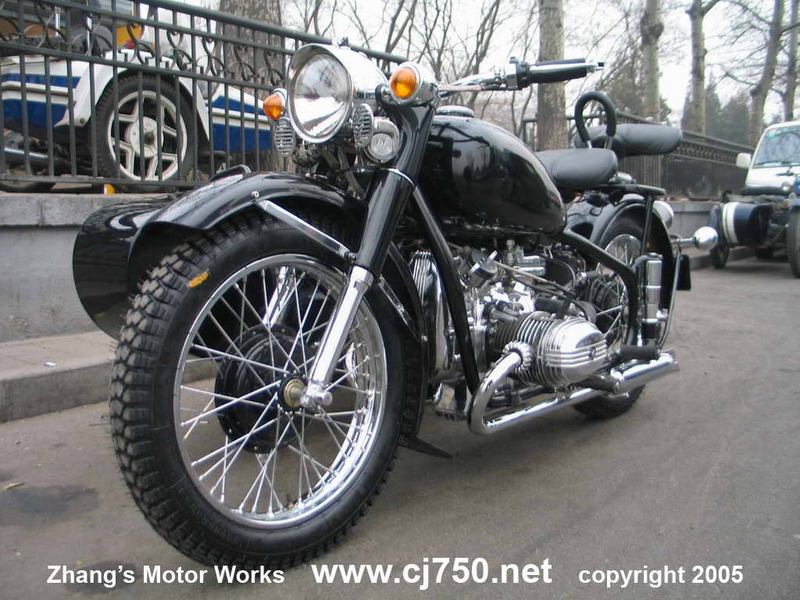 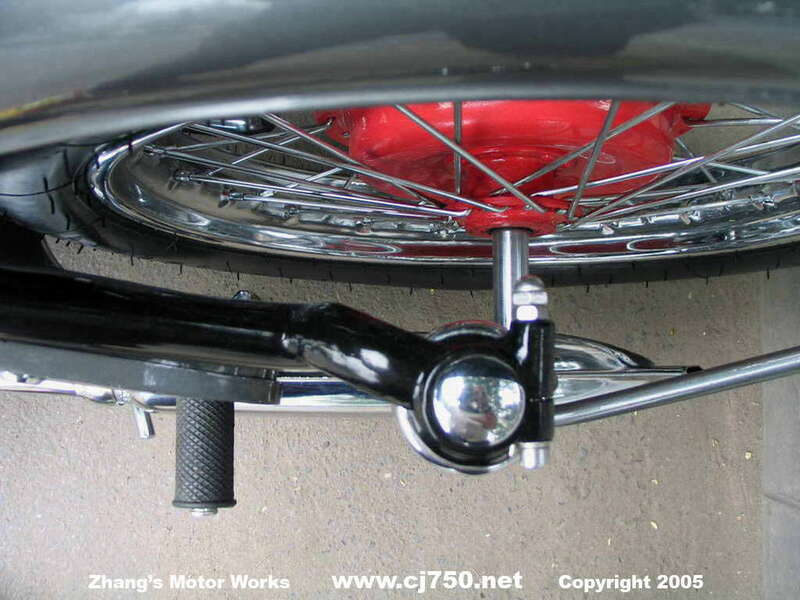 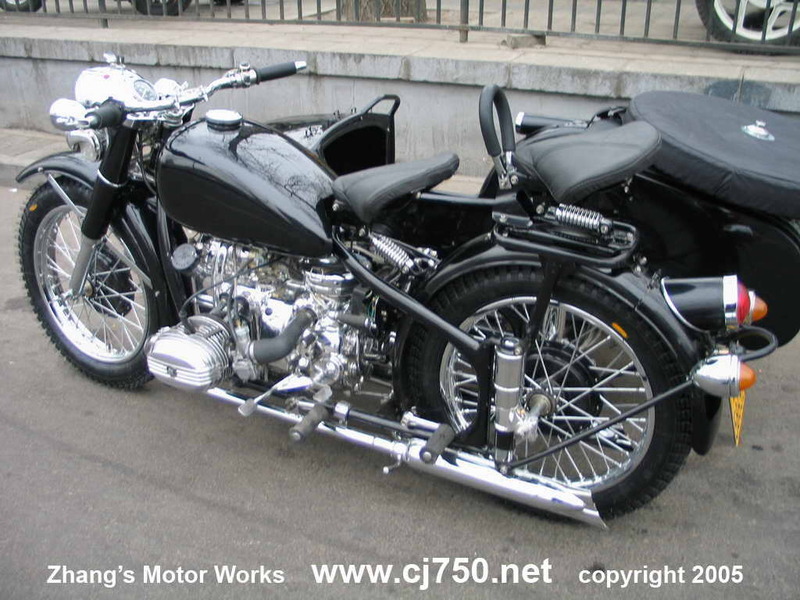 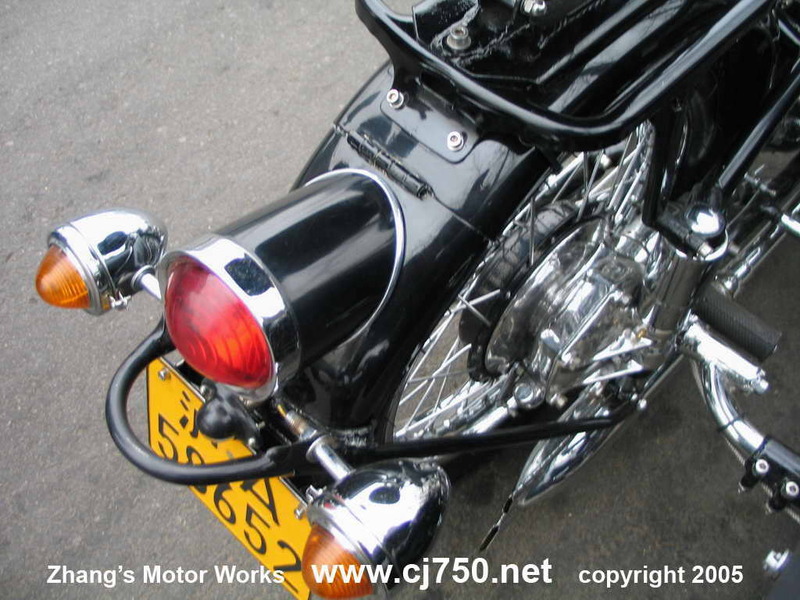 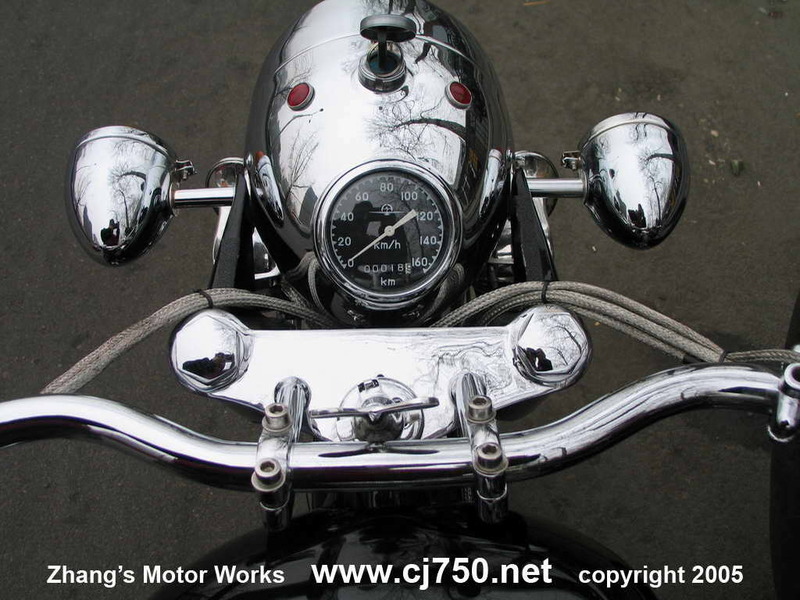 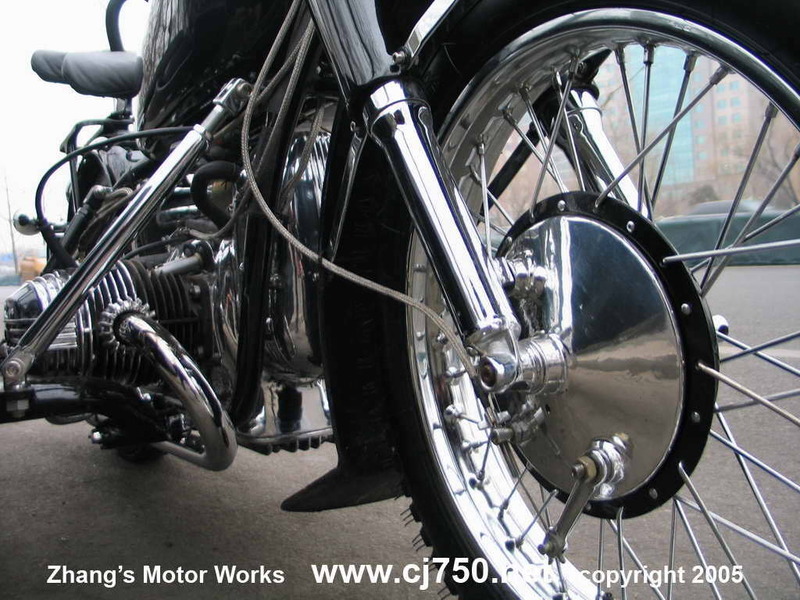 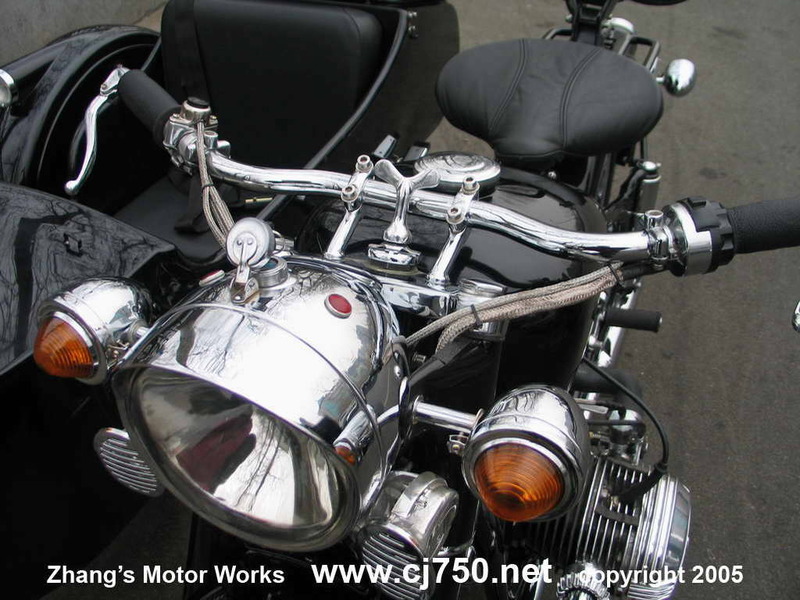 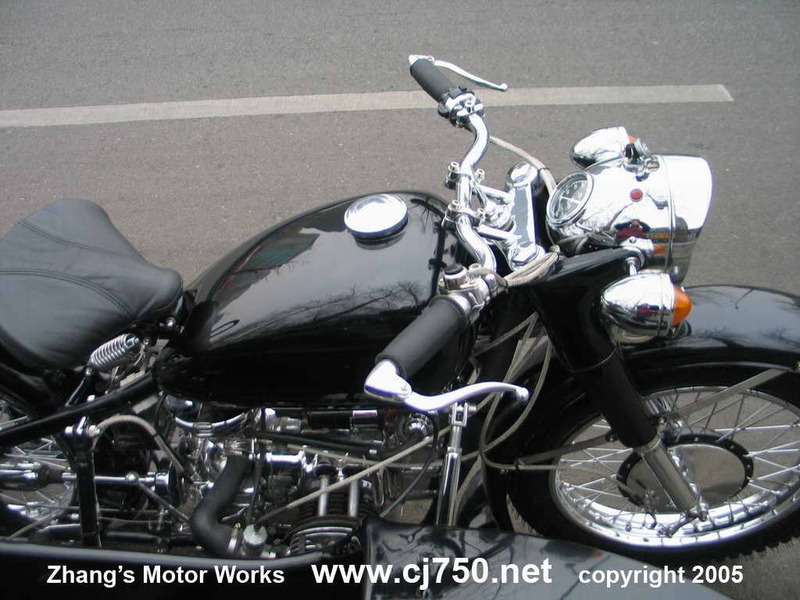 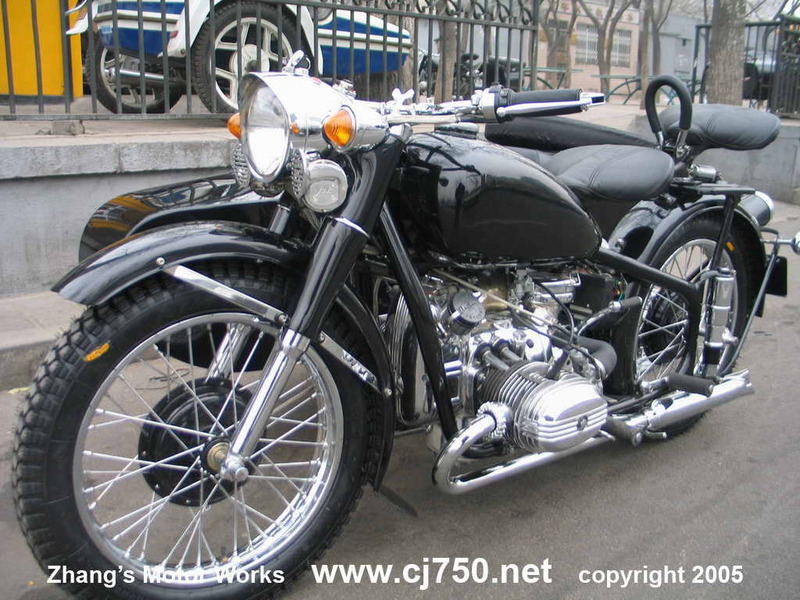 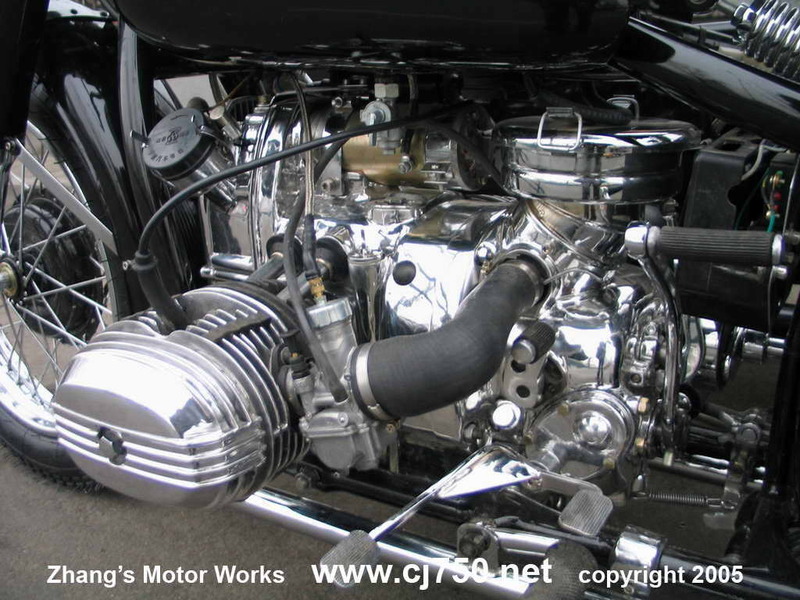 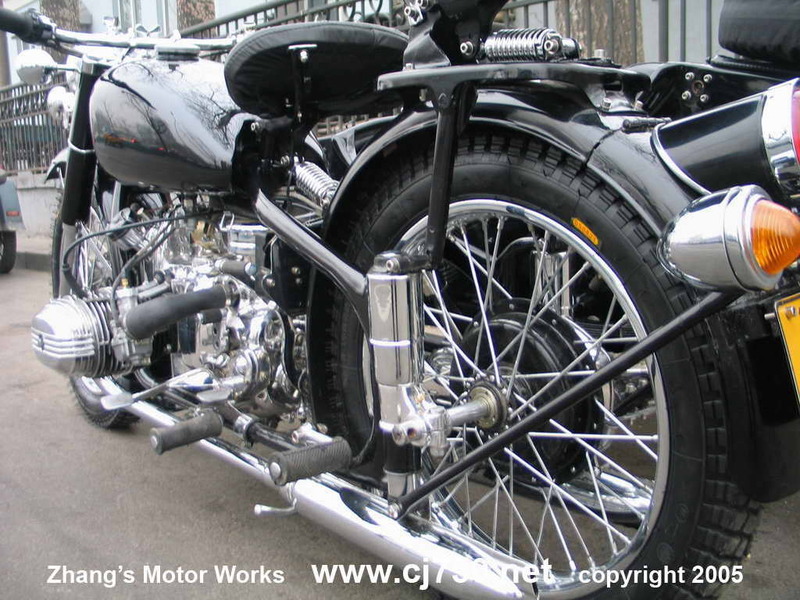 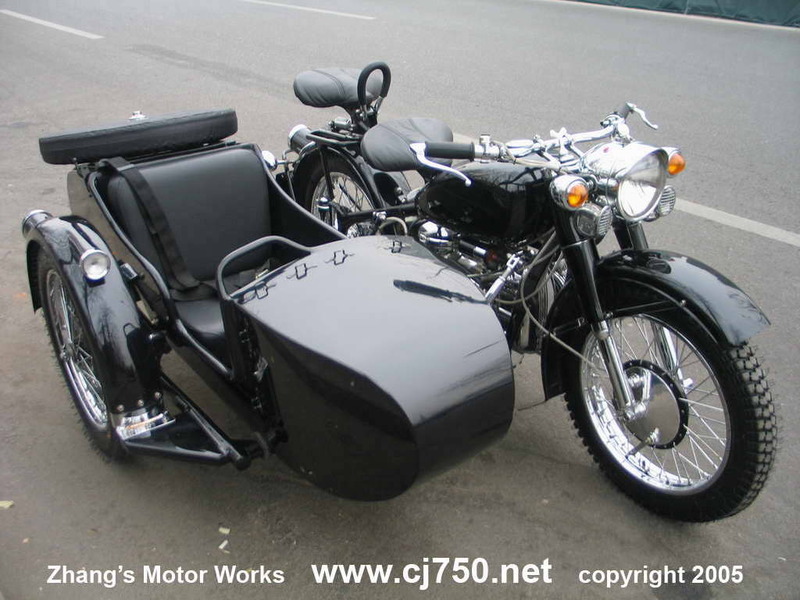 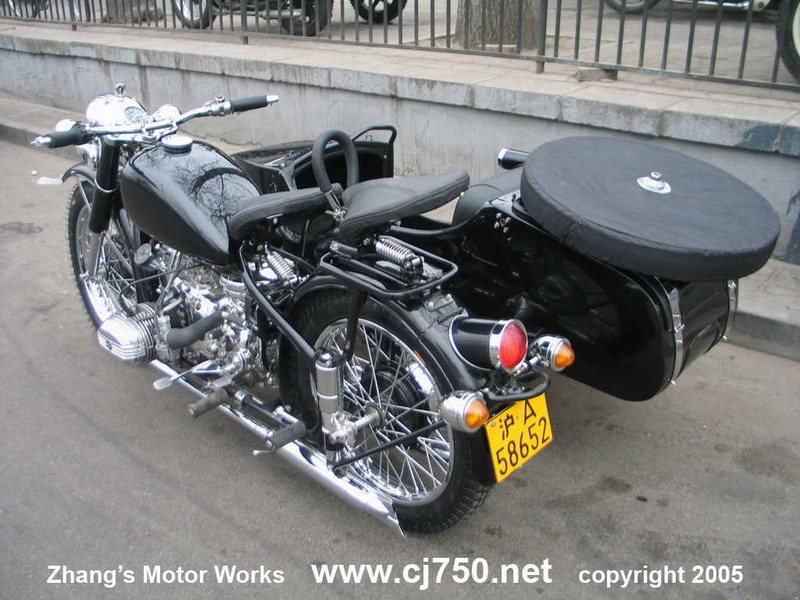 Our excellent restorations and custom work can be seen on many Chang Jiang 750 sidecars all over China. 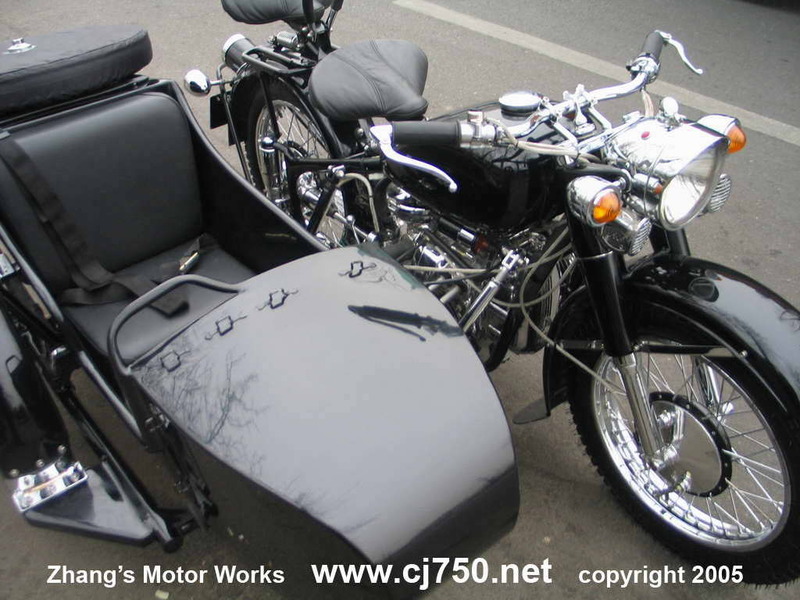 This CJ750 sidecar was bought in Shanghai, and shipped to us for restoration. 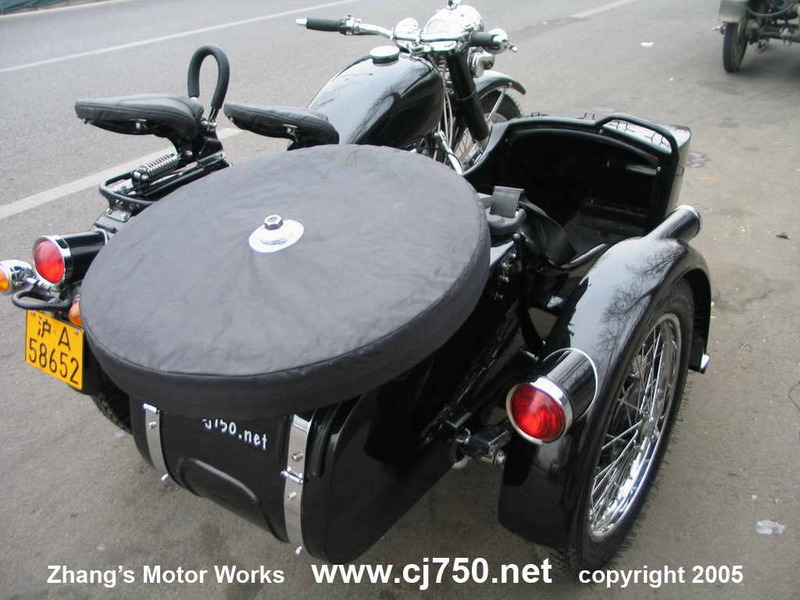 Even after the shipping cost our prices still outbeats any of our competition. 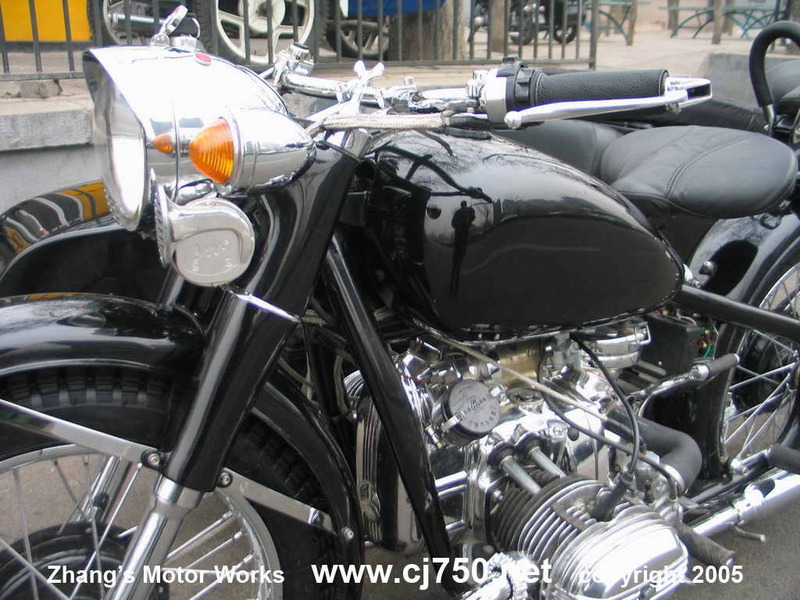 Check out our price list and also talk to our customers! 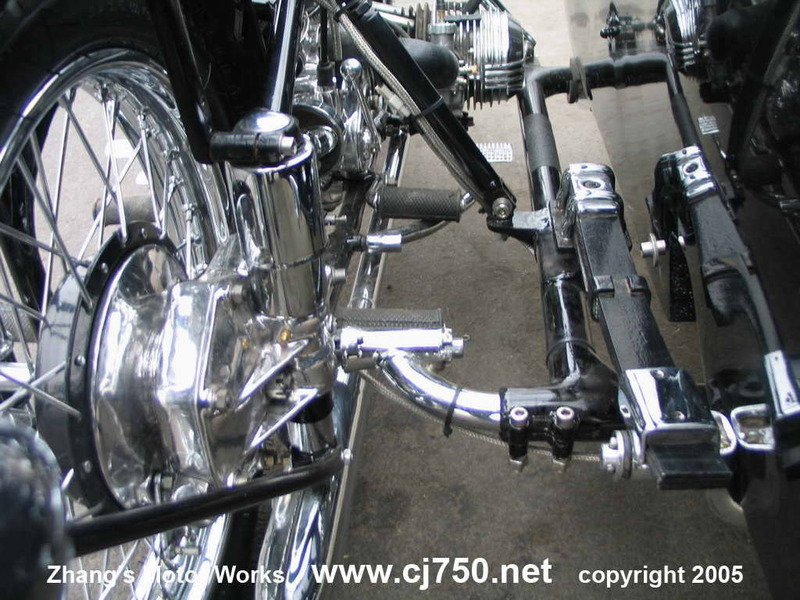 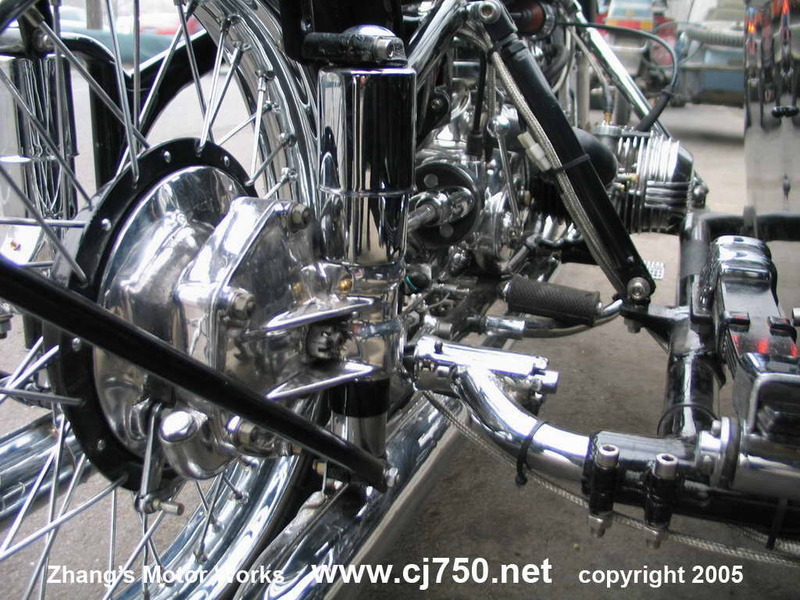 The customized CJ750 has a super polish that shines like chrome, extra glossy paint, excellent quality chrome, powder coated hubs braided cable sheath, high performance carburetors, rewelded frame, lowered fender, extra loud horns, leather seat covers, side brakes, back plate lights..
Orders yours today! 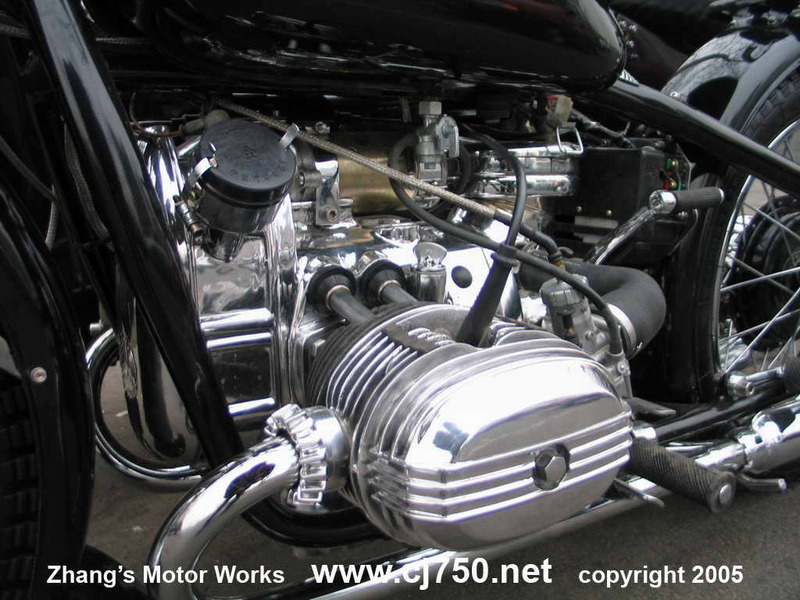 Visit our shop, talk to our customers, and do your research.